Back by popular demand...It's the annual club t-shirt order. 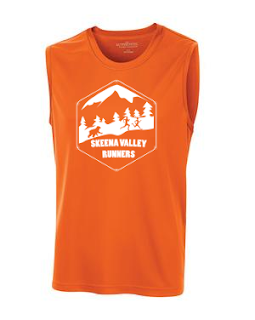 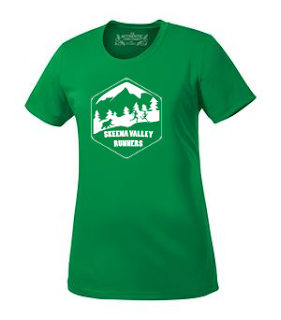 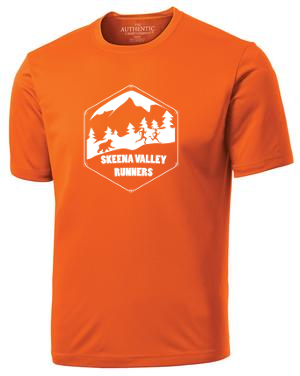 Support and promote running in Terrace by purchasing and wearing Skeena Valley Runners gear. 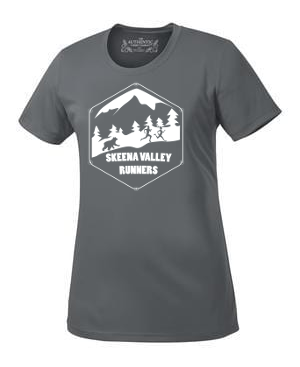 T-Shirts are available in men's, women's and youth sizing. 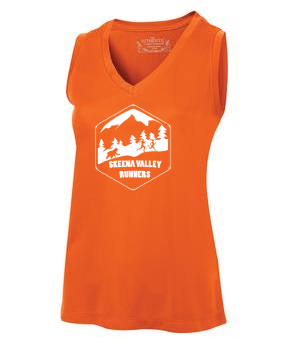 Tanks are available in men's and women's sizing. 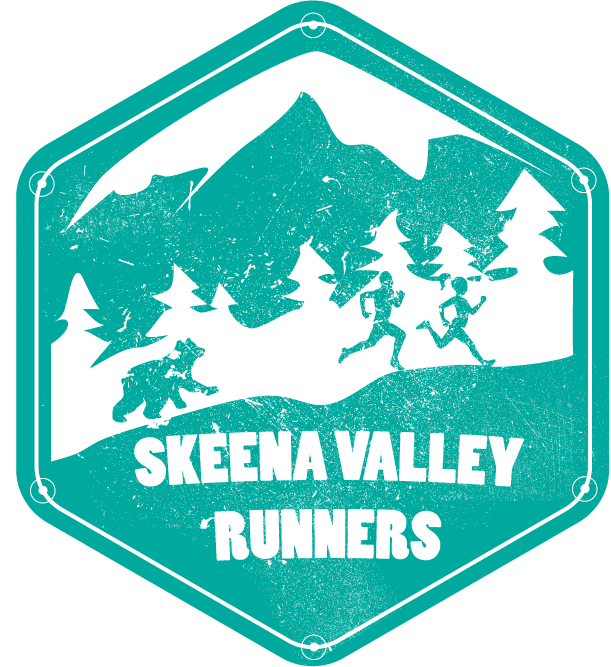 Skeena Valley Runners is a non-profit corporation with a mandate to support running, walking and healthy active living in Terrace. Proceeds will be used to carry out our mandate. 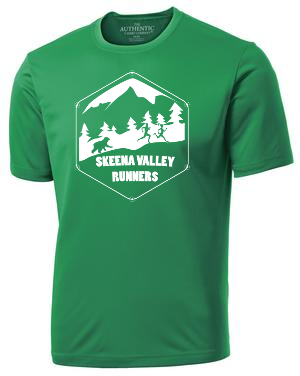 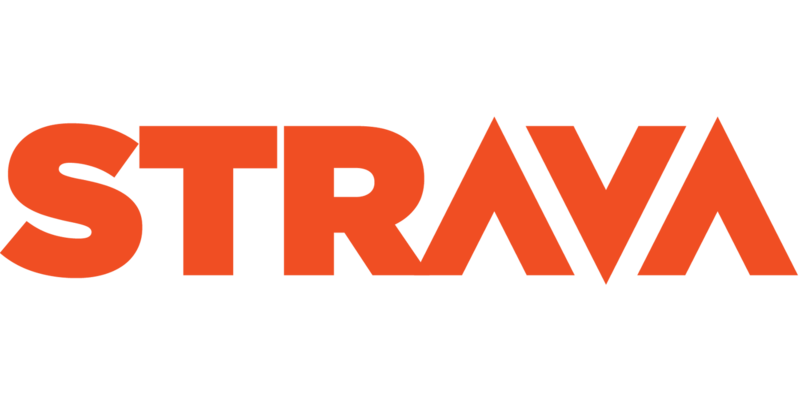 We are currently raising funds towards the purchase of modern race timing equipment to share with other local sporting organizations.